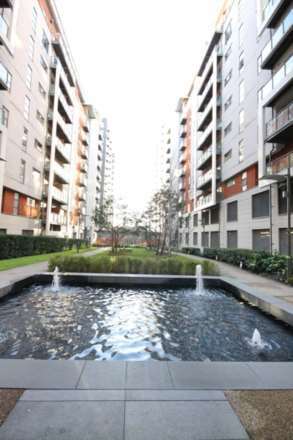 A fantastic buy-to-let opportunity has come to the market.This fourth floor, two double bedroom, two bathroom apartment is situated in the Barton Place development in the highly desirable Green Quarter. 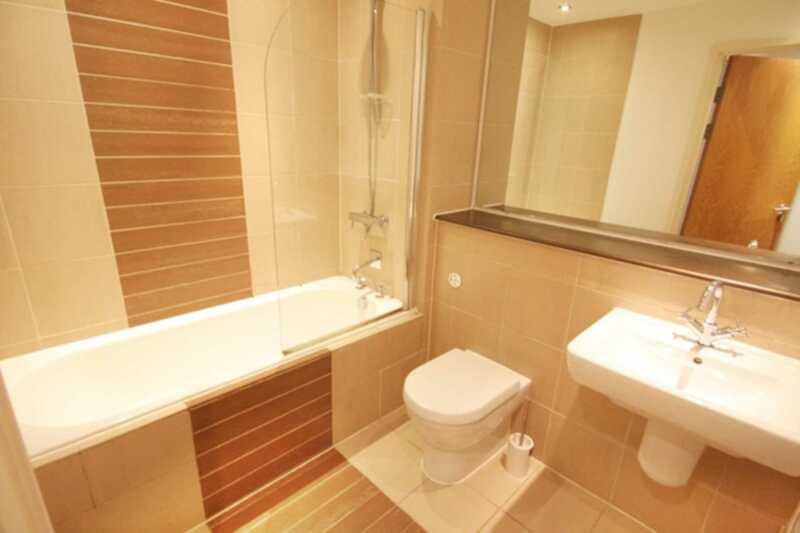 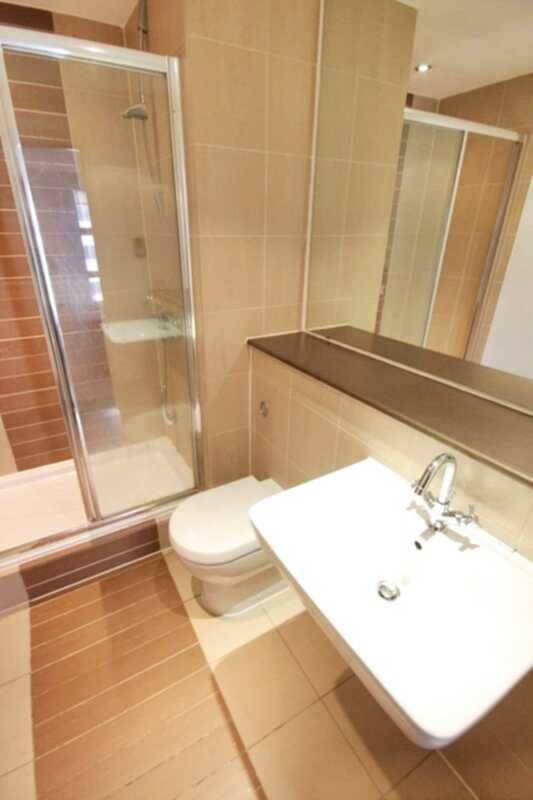 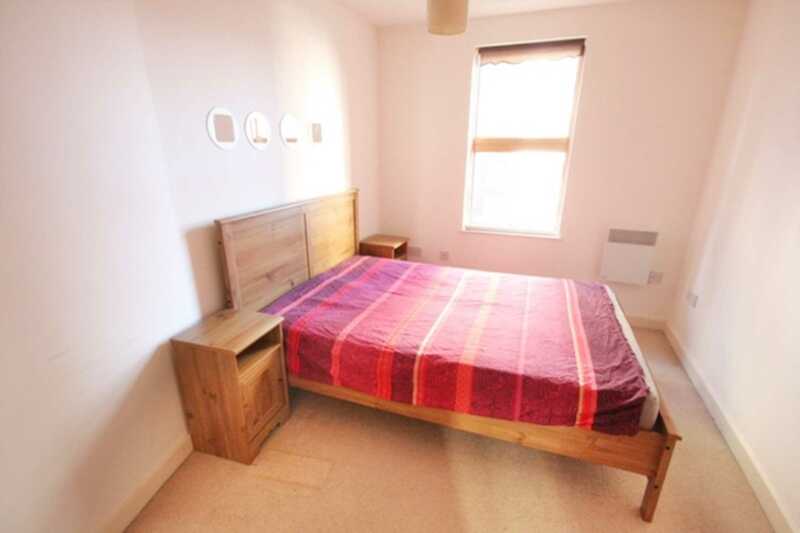 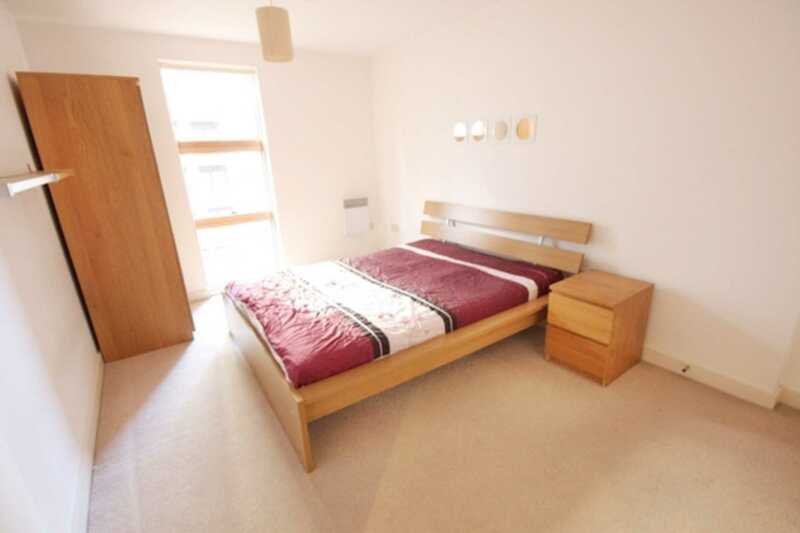 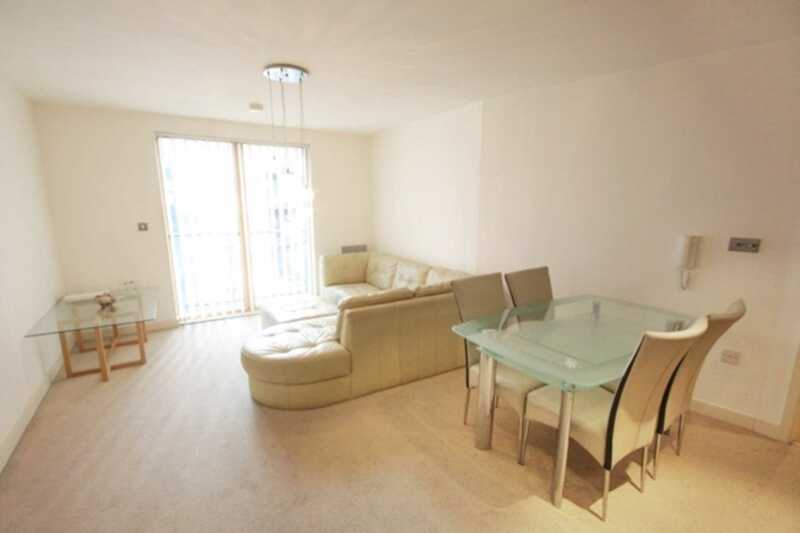 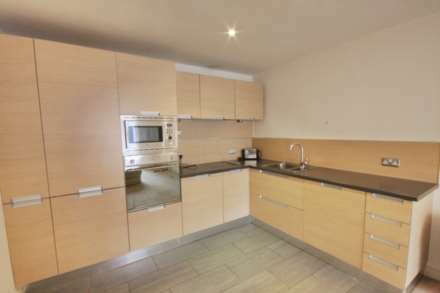 The property is a short stroll from Victoria Station, the Printworks and the Arndale shopping centre. 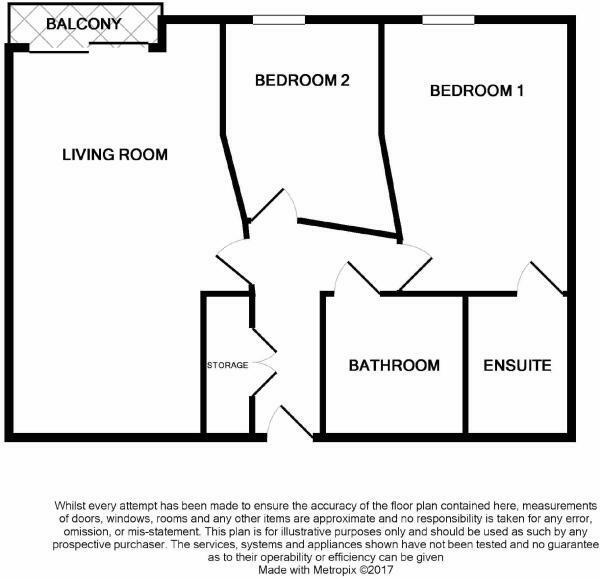 The bright and airy accommodation comprises an entrance/hallway, large open plan lounge featuring a balcony and modern fitted kitchen, two double sized bedrooms with en suite shower room to the master and a separate bathroom. 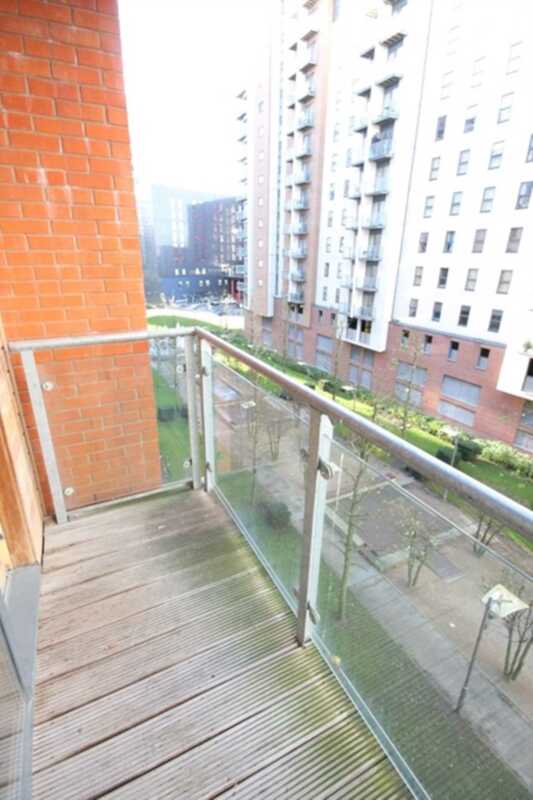 The property is offered with secure, allocated parking and is currently let on a rolling basis achieving £895pcm.